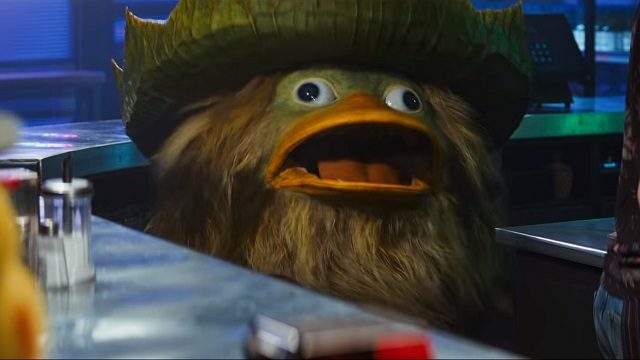 So uhh... how 'bout that new Detective Pikachu trailer? IRL Ludicolo is the bestworst thing ever. Wow, thanks. This is now my computer's desktop background. 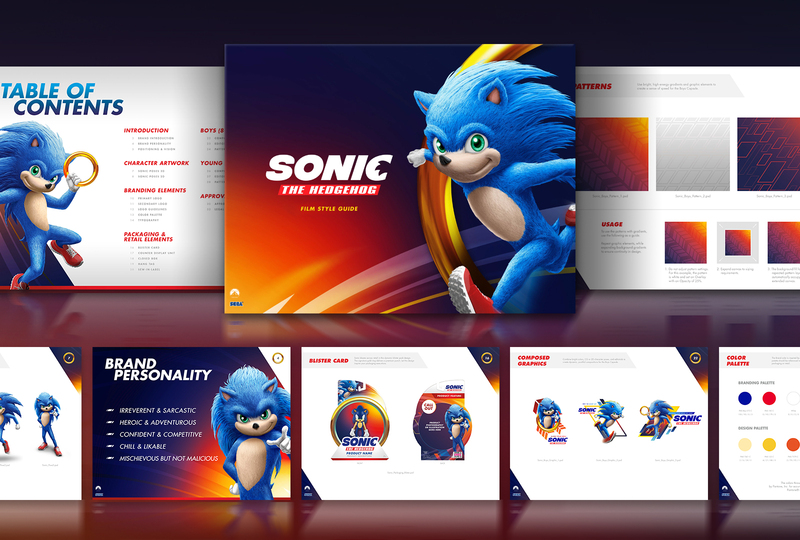 Live action Sonic got leaked through a marketing style guide. 1. I've given Sonic's design a lot of slag over the years for the whole "one eyeball with two pupils" thing, but boy oh boy does he look weird with two distinct eyes. 2. I know Sonic is technically always naked but why does taking away his gloves make him look SO MUCH MORE NAKED. As an ex-Sonic fan who recently left the fandom from all the horrible corporate decisions SEGA has made when it comes to the character, as well as his design for the movie's posters... I'm actually pretty OK with this design choice. I am NOT saying that it's still any GOOD nor stating that the design is true to the character, but it's fairly acceptable in my eyes. 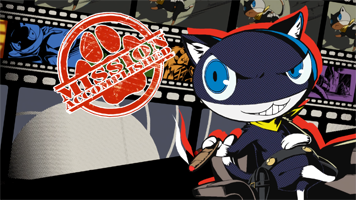 Speaking of eyes, the whole "non-monoeye" thing was worked around a bit and also seems presentable. IS THAT A NECK I SEE?! This actually looks a bit better than the last nightmare fuel. That's what just makes the whole thing funny. It's like it's not as terrible once you cross the line that makes you stop taking it seriously. I dunno, after Sonic Dreams it's hard not to approach Sonic losing his two articles of clothing without some scars. Both of these films are doing a spectacular job at keeping me away from wanting to see either, so good job there, guys. It just now occurs to me that while they bothered to remove the gloves, they also only kept him with four fingers? All these half-steps are only turning out half-baked ideas. Though to be fair I wouldn't be any more interested in a somehow more-real Sonic, so whatever. 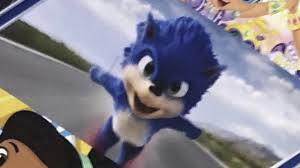 I'll just say for this movie design though that the eyes are much too small on this Sonic to match the still large head. Hey, I'd hate to talk about this more but did any of you see the other leak for the Sonic Movie? Well, I'll gladly take back my statement of saying the design was OK after seeing THIS. 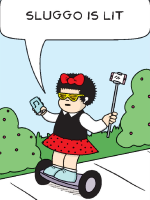 EDIT: Oh boy, I need to talk more about this, don't I? EDIT #2: DON'T expect a trailer coming for this movie soon at SXSW. Didn't happen. BUT expect it elsewhere. And expect the song in the spoiler to play throughout. "Gangsta's Paradise" by Coolio ... why? 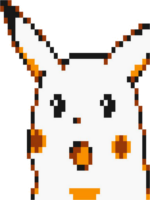 "I Need A Hero" for Detective Pikachu made more sense than this! The trailer will be 50 seconds long. Jim Carrey / Eggman will NOT appear in it, and the trailer will focus more on the humor aspect when it comes to demonstrating things. Max himself says that the design for Sonic still doesn't look fantastic, but it looks better when he's actually running. Kudos to comicbook.com for that info. Last Edit: March 18, 2019, 11:34:24 am by Joey S.
So uhh... was anyone at CinemaCon at Las Vegas (I wasn't)? 'Cause the Sonic Movie trailer was screened privately there. Reception was... mixed. Various things talked about by the redditor are were confirmed, like how rings are used as teleportation devices (Sonic throws one under Tom to save him from falling to his death) and yes, "Gangsta's Paradise" does indeed play during the first trailer. A fantastic cast and artistic direction reminiscent of the original Charles Addams comic strips from the 30's. I'm so down for this. The jump to 3d and the minor artistic liberties on the designs make the Addams look horrible, and not in a good way. Morticia and Wednesday in particular look absolutely appaling. Morticia makes me think of a cartoon Kardashian but with white skin. 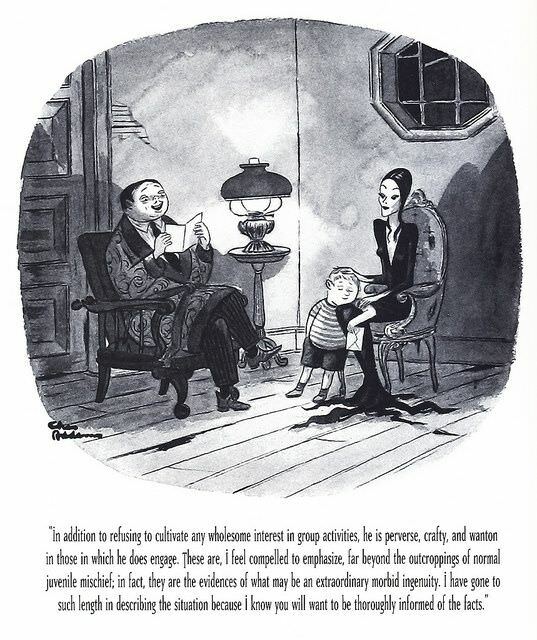 I feel like they're almost there with the designs, hewing close to the original Charles Addams stuff, but it's just not fully there, so everyone looks really off. The movie looks cheap in a bad way, which is unfortunate, cuz it's got a killer cast.